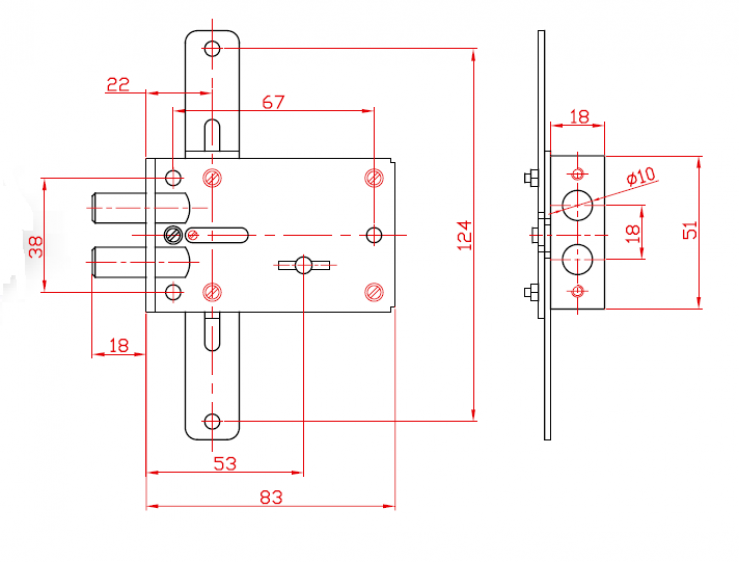 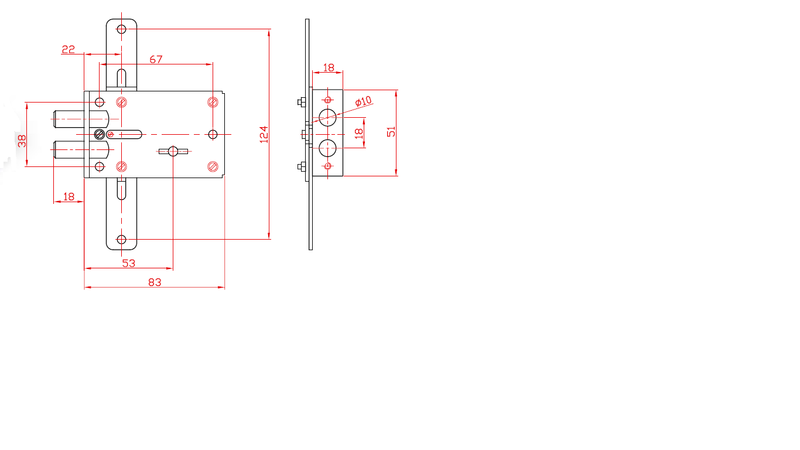 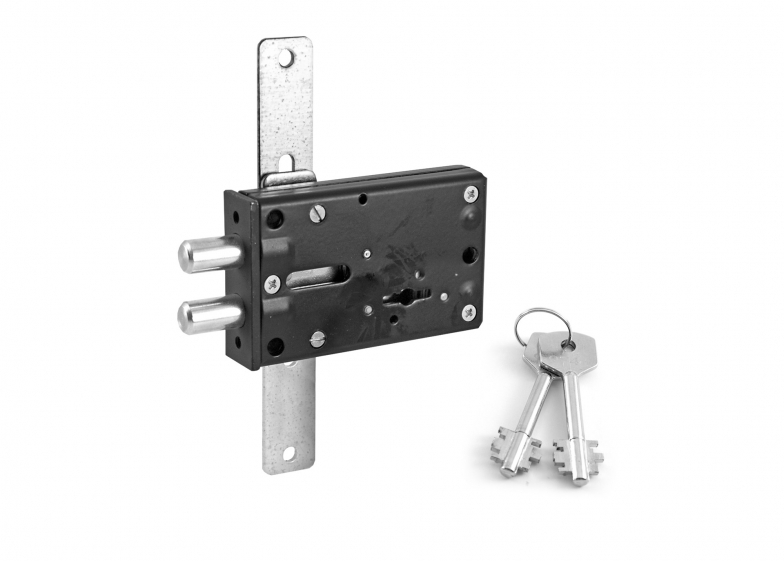 The lock is designed for trilateral locking of safes and strong-boxes. 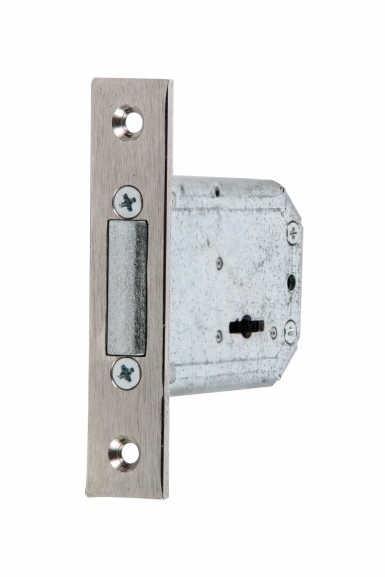 It may also be used as extra lock to increase locking security. 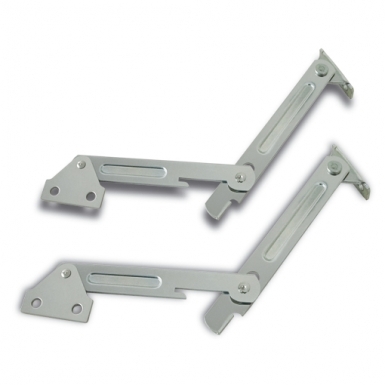 All parts are made of solid high quality steel and guarantee reliable locking. 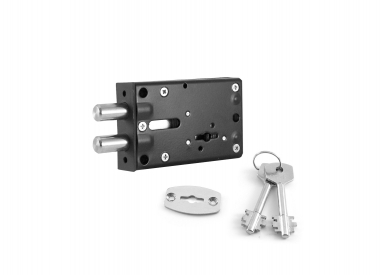 The lock casing is covered with black powder plating. 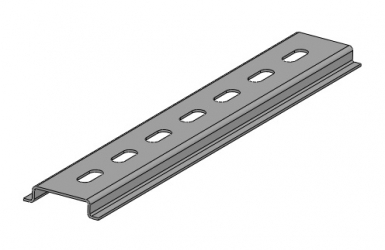 All other steel parts have an anti-corrosion plating.